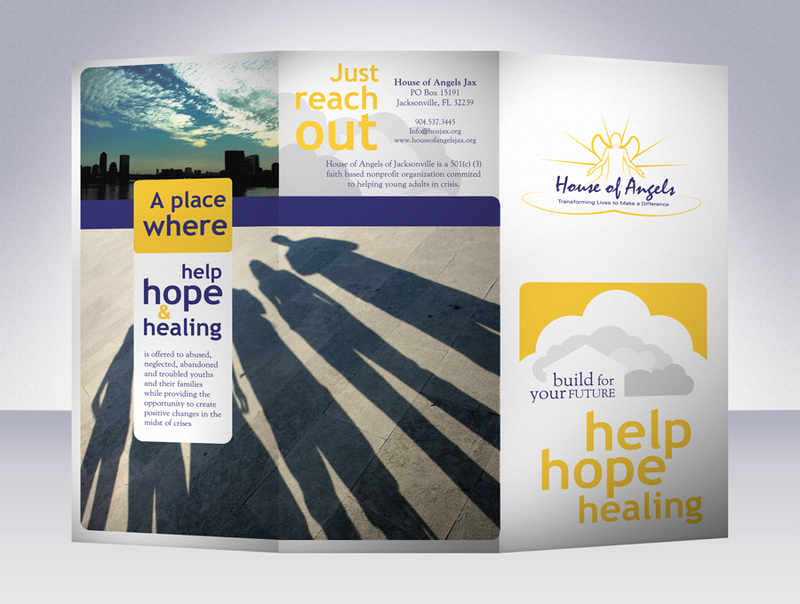 The following materials was created in my Art Direction class. 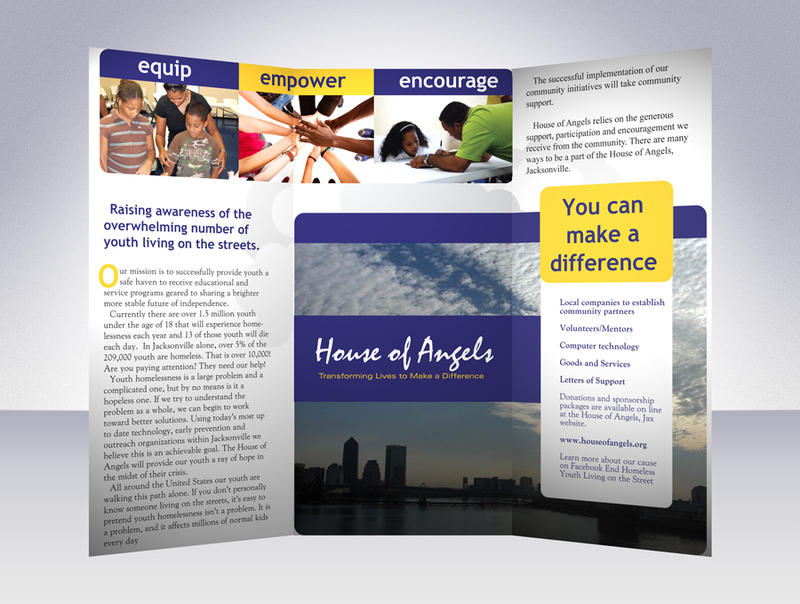 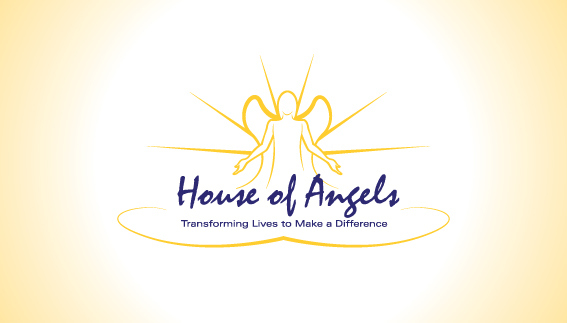 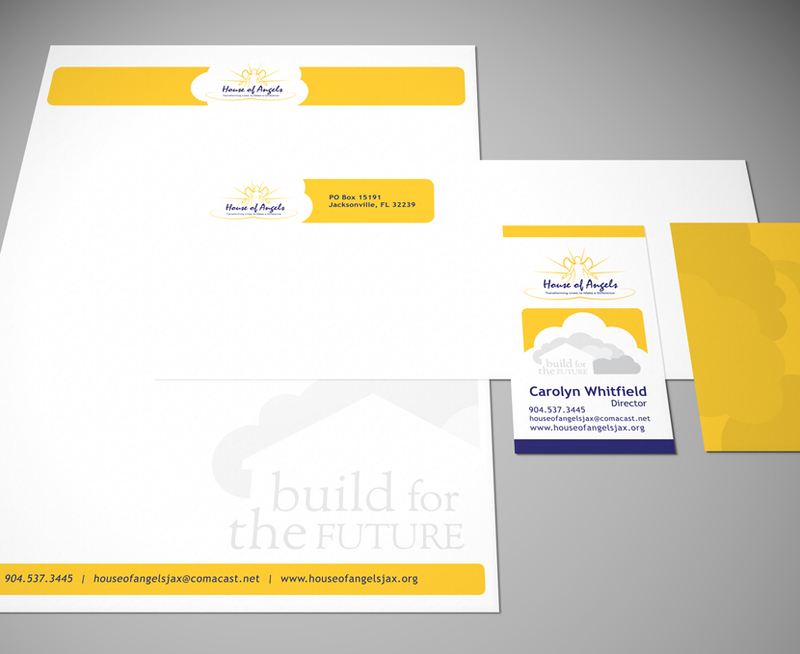 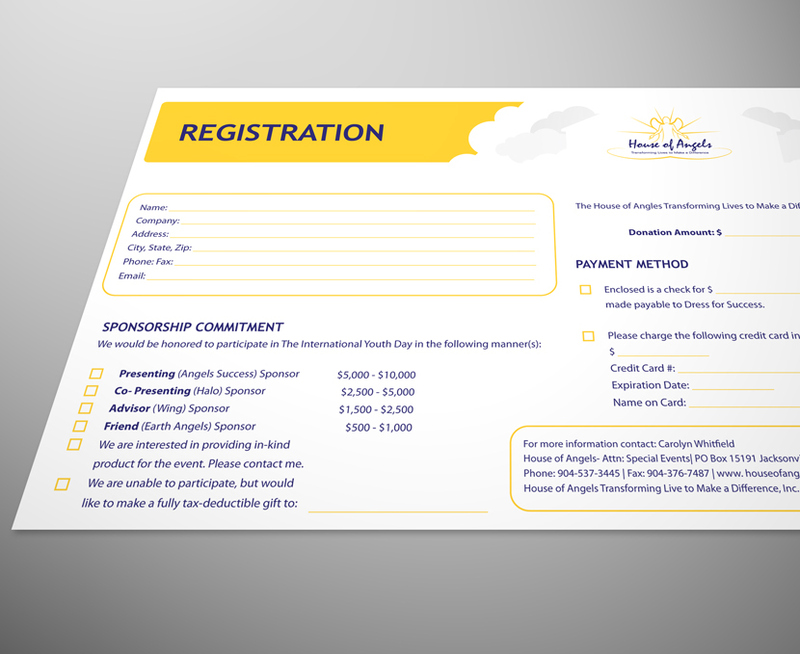 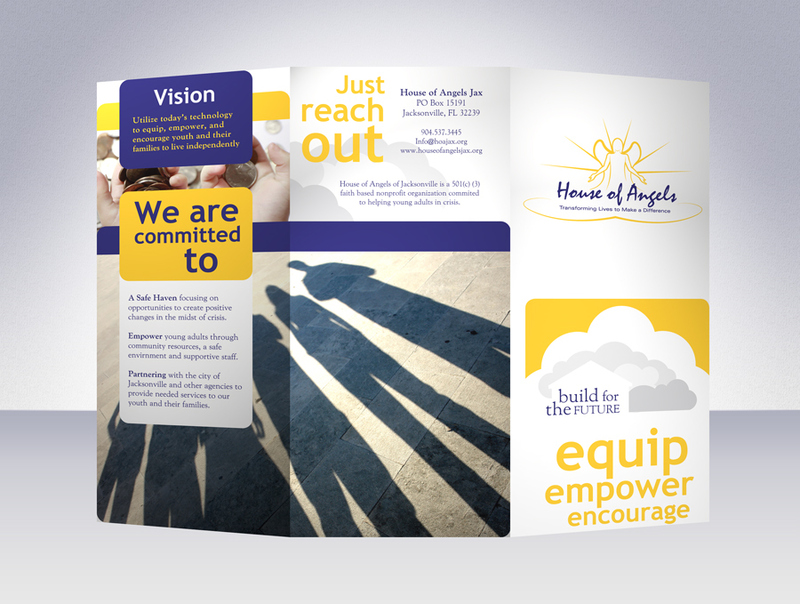 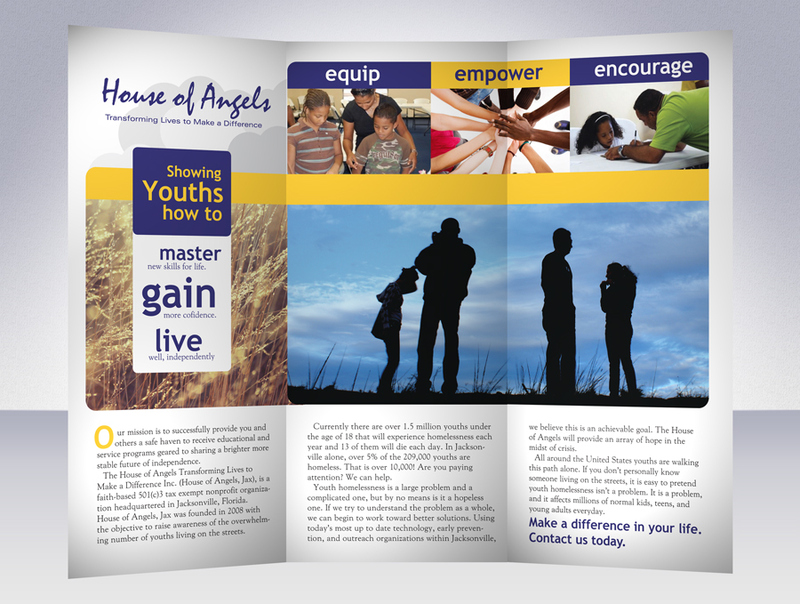 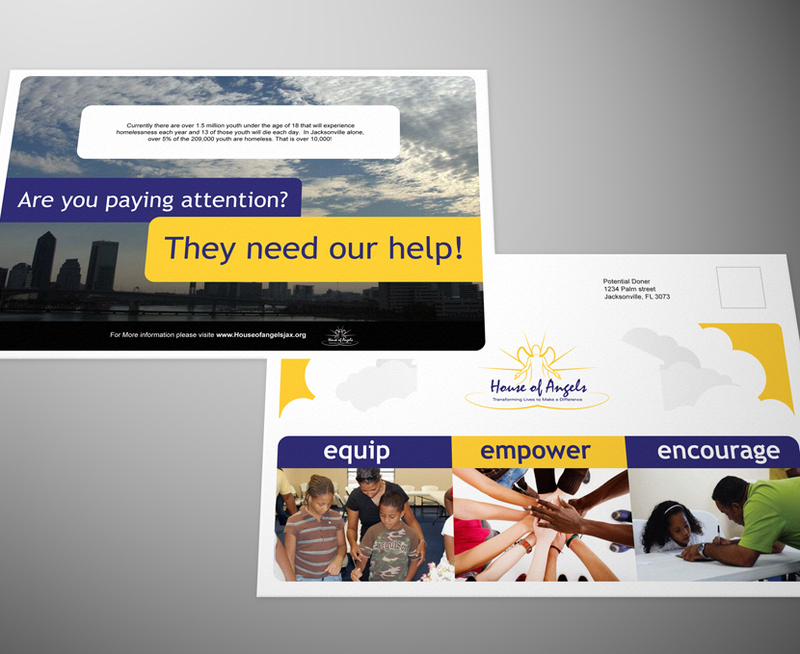 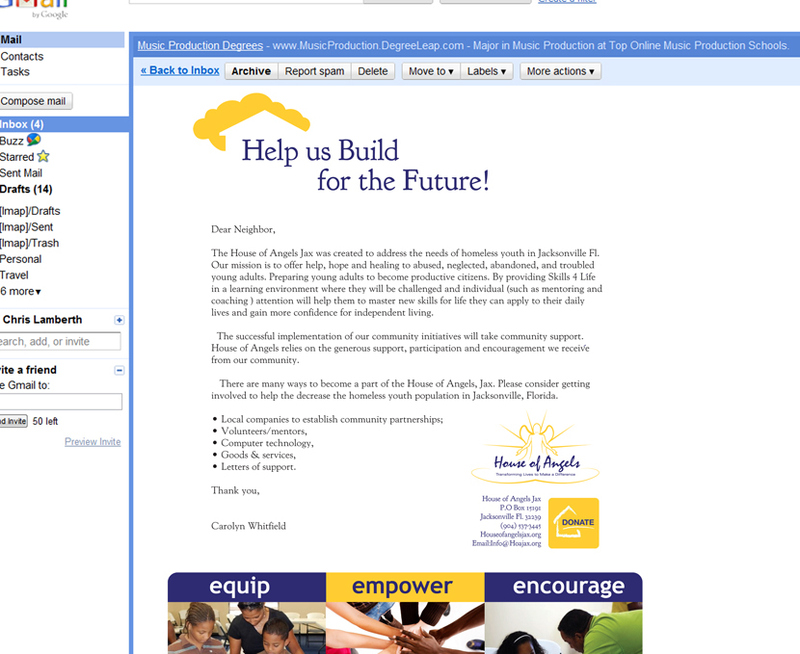 Our team's campaign was chosen as the winner from the House of Angels board. 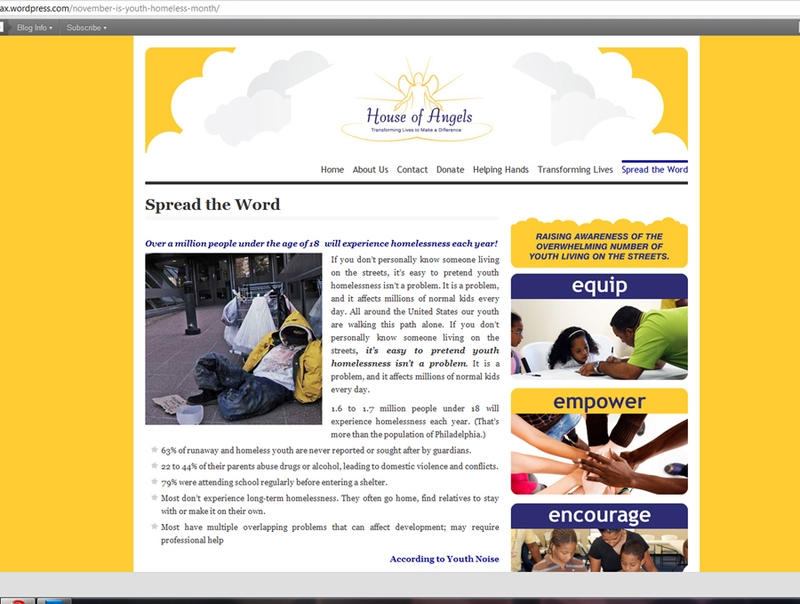 Our team consisted of: Pamela Rodgers, Sarena Calhoun, Emily Demonbrun, Caren Chowrimootoo, Misha Mochalkin, and myself.